Political conflicts in Guadeloupe and in Saint-Domingue grew with the restoration of slavery on May 20, 1802, and the defection of leading French officers, like Toussaint L'Ouverture, the black general Jean-Jacques Dessalines and the mulatto officer Alexandre Pétion in October 1802, within the context of an ongoing guerrilla war. 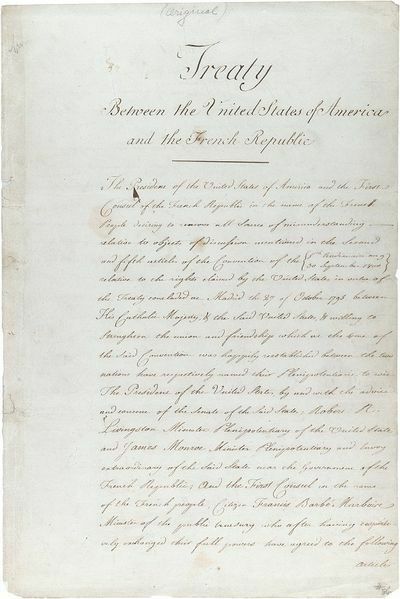 The French had successfully captured, and deported to France Toussaint L'Ouverture in June 1802, but the revolutionary war and the yellow fever were destroying most of the Leclerc's army of European soldiers. Leclerc himself died of yellow fever in November 1802, and Rochambeau, his successor, failed, despite being sent a further 20,000 troops from Europe, and the use of genocidal tactics, to avoid complete defeat by the forces led by Jean-Jacques Dessalines. Guadeloupe is an archipelago located in the eastern Caribbean Sea at [show location on an interactive map] 16°15′N 61°35′W﻿ / ﻿16.25°N 61.583°W﻿ / 16.25; -61.583, with a land area of 1,628 square kilometres (629 sq. mi). It is an overseas department of France. 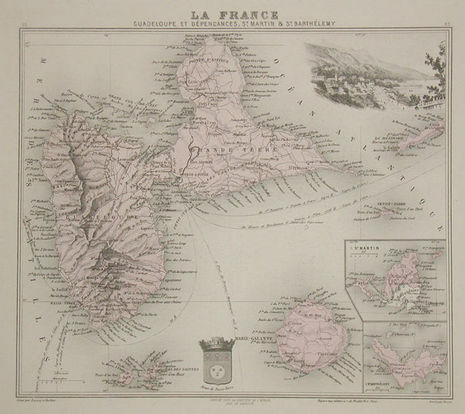 As with the other overseas departments, Guadeloupe is also one of the twenty-six regions of France (being an overseas region) and an integral part of the Republic. As part of France, Guadeloupe is part of the European Union; hence, as for most EU countries, its currency is the euro. However, Guadeloupe does not fall under the Schengen Agreement. The prefecture of Guadeloupe is Basse-Terre.